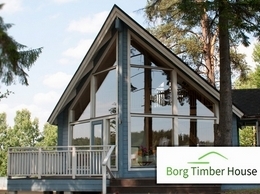 Borg Timber House is an experienced distributor and builder of high quality and affordable timber frame homes. 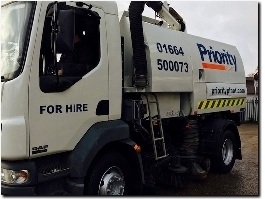 With a large range of kits and a fully bespoke service available, take a look today. 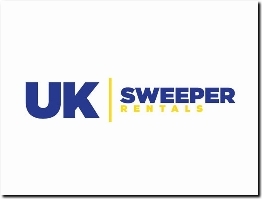 UK Sweepers offers both self drive road sweepers for hire throughout the UK with low loader transport to allow us to service any area within the UK. 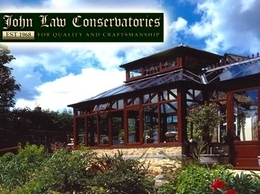 John Law Conservatories is a professional and well established company providing a range of quality orangeries and conservatories across Leicestershire. Water tank relining and protective polyurethane coating. This product can be used in ponds. COVAC are a specialist who reline and repair water tanks. Boiler repair and servicing amongst other plumbing services. Windows and conservatories in Leicester for both commercial (trade) and domestic users. Cardboxes box manufacturer for Leicester and Nottingham.